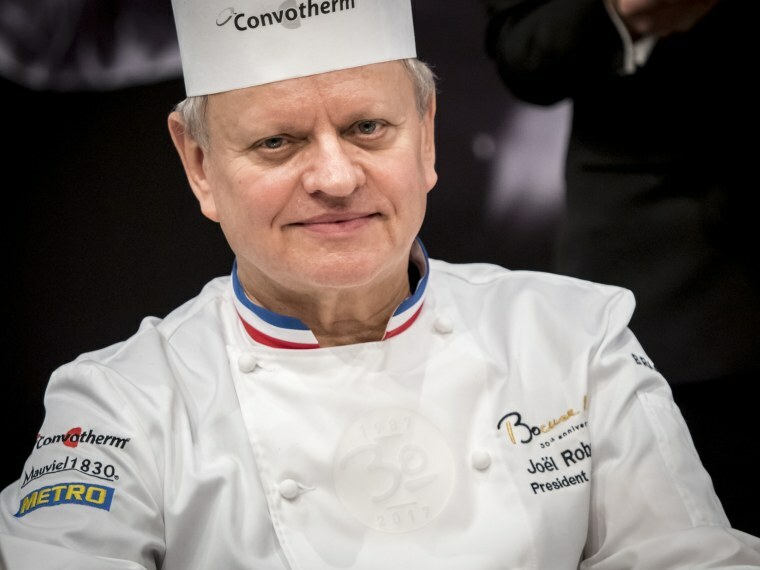 "Joel Robuchon will undoubtedly go down as the artist who most influenced the 20th-century world of cuisine," one food writer said. PARIS — Joel Robuchon, a master chef who shook up the stuffy world of French haute cuisine by wowing palates with the delights of the simple mashed potato and giving diners a peek at the kitchen, has died at 73. Many of France's greatest chefs echoed those sentiments. While Robuchon was no stranger to the fancy — truffles and caviar were among his favorites — his food was often described as simple because he preached the use of only three or four ingredients in most dishes. His goal was always to show off, not mask, their flavors.